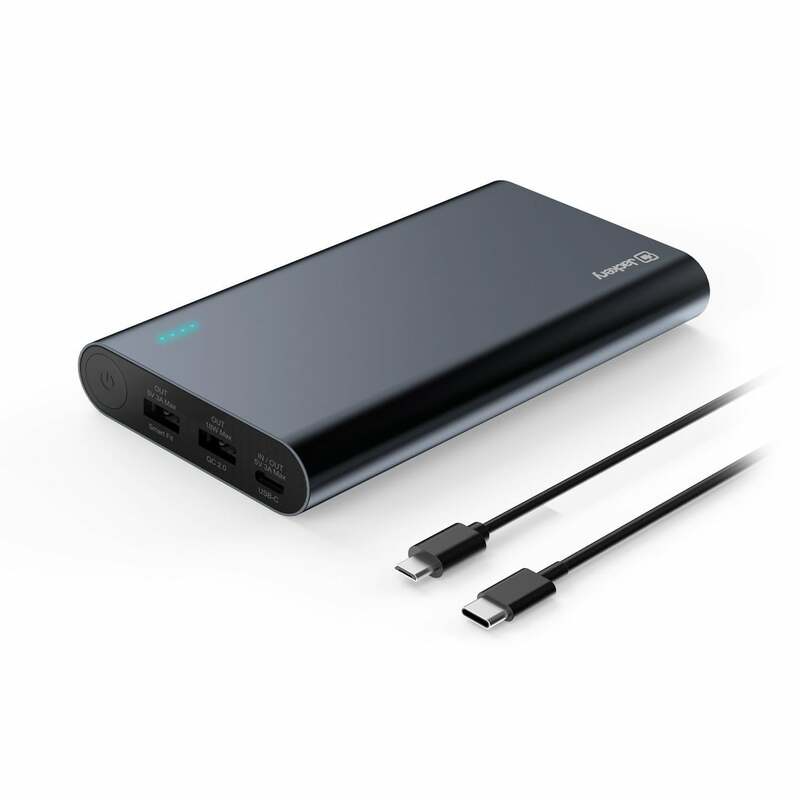 Amazon is offering the Jackery Titan S 20100 mAh Ultra-Compact Portable Charger with USB-C for just $40 when you use promo code 98QOPI4I at checkout. That’s a 56 percent discount and the lowest price we’ve ever seen. The Jackery Titan S includes two standard USB-A ports, plus a single USB-C port that you can use for both for input and output. We haven’t tested it on the new MacBook Pro’s but we know for sure that it works on the 12-inch MacBook, which is pretty cool. 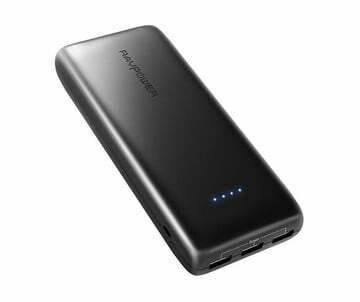 Plus, at 20100mAh, you can charge up your iPhone 7 at least 7 times before you need to recharge this bad boy. Just be sure to use the promo code to receive the full discount.